First thing is first, I made it to the summit safe and sound! 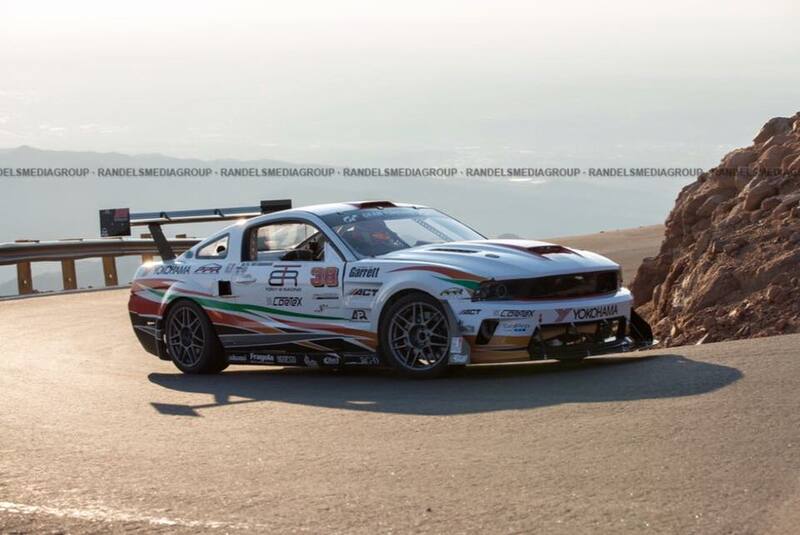 My crew guys (Mark Misegadis, Bob Campbell, Mark Pawlowski, Austin from Pikes Peak Racing) were great prepping the car and everything seemed ready to attack the mountain. The weather was also epic! (Now comes the “could a’, should a’, would a’ part! ?). Little did we know the weather was maybe too good as the asphalt was getting hot at over 115 degrees when I took my run up the mountain (around 12-12:30pm I think). Using tires warmers before any run was status quo, however it turned out my tires were too hot (relative to the ambient and road temp) as I was sliding more then I ever had from previous practices. Granted it was the hottest day we had all week, no one thought it would be that “bad”. Other drivers, and riders experienced some of the same issues. I had to dial my aggressiveness back a bit during my run as I managed grip right from the start. As I push my car harder, I keep an eye on engine temp. It’s climbing (as expected). However, it climbs more then I expect. Temps are cresting 240, 250, 260+ degrees by half way through the middle section. Car begins to loose a majority of its power as the water is spewing out of the cap in the engine bay and I begin to seriously nurse the car to the finish. Come hell or high water (or low water in this case, lol) I was determined to make the summit! I kept an eye on oil pressure to make sure I wasn’t loosing oil (especially on track) but have to bring my speed waaaay down to maybe 50mph for something like the last 3-4miles. After looking at in-car footage (which I will post) I was at least 45 seconds slower then my practice time for the upper section and at least 15 seconds slower in my middle section. My final time to my amazement was still an 11:02! I honestly figured a 12-13 min time as completing the run felt like days! Safe to say my pace was deep into a low 10 min run if not a high 9 min time. 10:00 min flat was the winning time this year (David Donner: Pirelli WC Porsche GT3R) for Time Attack 1, so a win if not at least a podium for my first full run up the mountain was very likely!, but as they say “it is what it is”. The problems we need to fix are easy to resolve and should give me what I need to take another fast run up the mountain next year! We never get a full run up to the summit during normal practice so it was hard to determine if we would have cooling issues on race day. Though we only run sections in practice, we never had issues with cooling. I am exhausted to say the least (just got home after a 27hr straight drive back) after long days and nights during the race week. 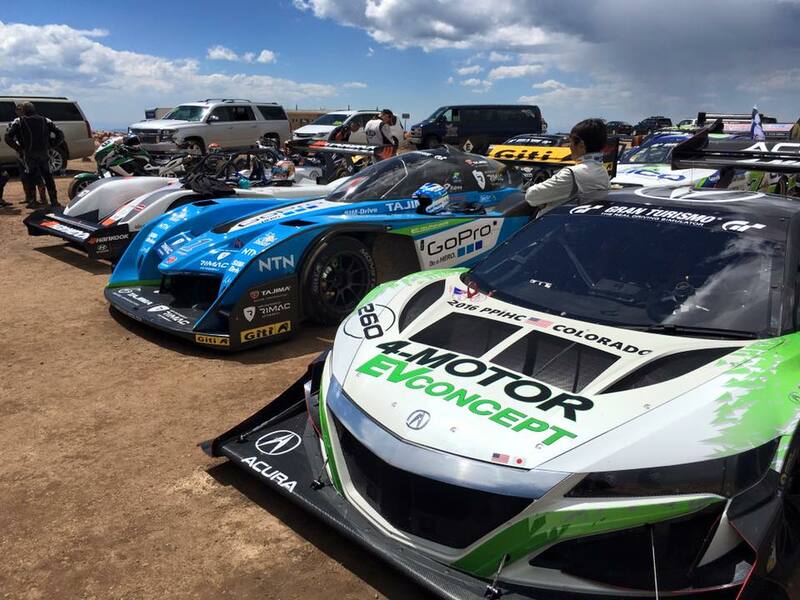 Pikes Peak always seems to find a way to get you to come back for more! I will be doing that very thing! Already got the list of changes to the car in front of me! had to tip-toe our way down on ice cold slick tires. It was looking like the trip down the mountain was going to be more death defying then the race up it! 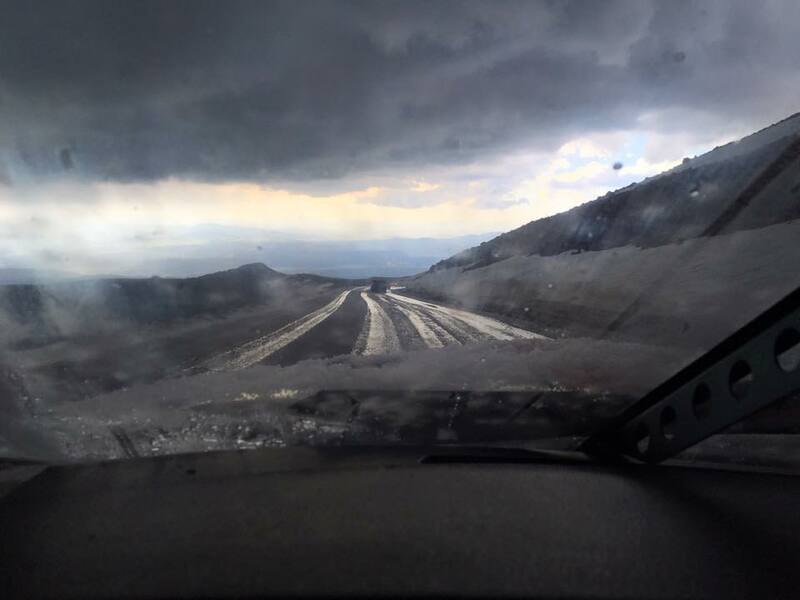 See pics…pretty amazing as I never though my race car would have snow on it! ? Born under the hot sun of Las Vegas, Paul Whiting started his driving career in karts and sports cars in his late teens. Even though racing was a childhood dream for him, driving competitively began as a hobby and passion. Throughout his early 20’s, Paul progressed from track days to club racing and shifter kart racing. 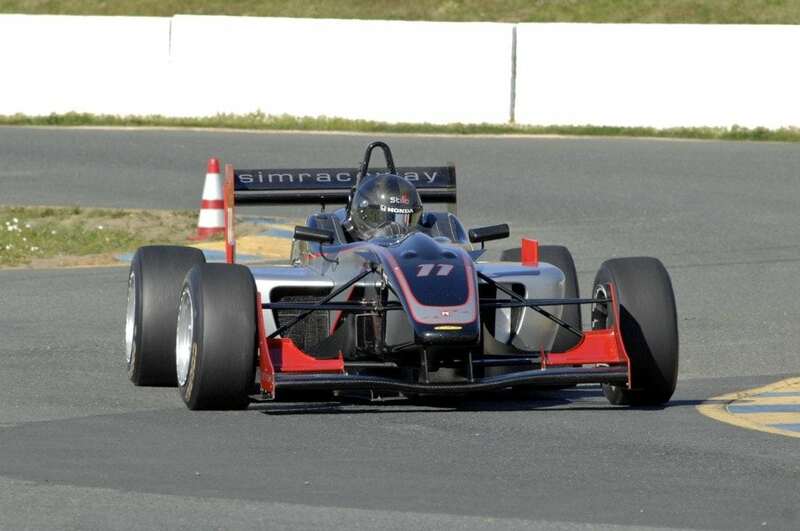 In 2012 Paul completed all three levels of Simraceway’s Formula 3 School of Racing programs as well as competing in the Simraceway F3 race series. He showed great promise and this training gave him the skills and motivation to concentrate solely on his motorsports dream. After a few busy years of hopping from track to track, Paul worked his way into private driver coaching and in 2015 was asked to “come home” and join Simraceway Performance Driving Center’s all-star cast of professional racers as one of its instructors for Formula 3, Audi & performance driving classes. 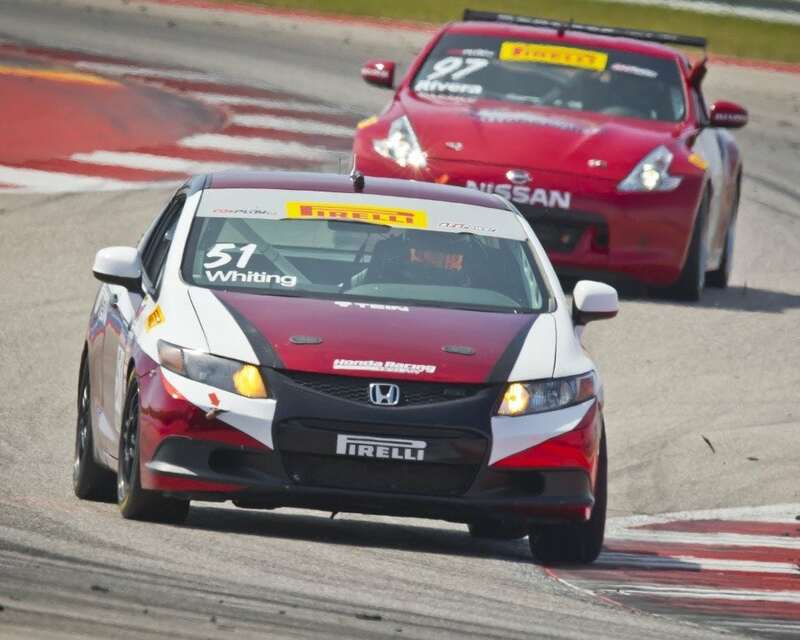 As well as his duties as an instructor, Paul also races in the ultra-competitive Pirelli World Challenge series driving a Honda in the TCA category, currently holding 6th place in the driver’s championship. We wish him all the best and please feel free to say hi to this personable young racer if you see him at the track or at our school. 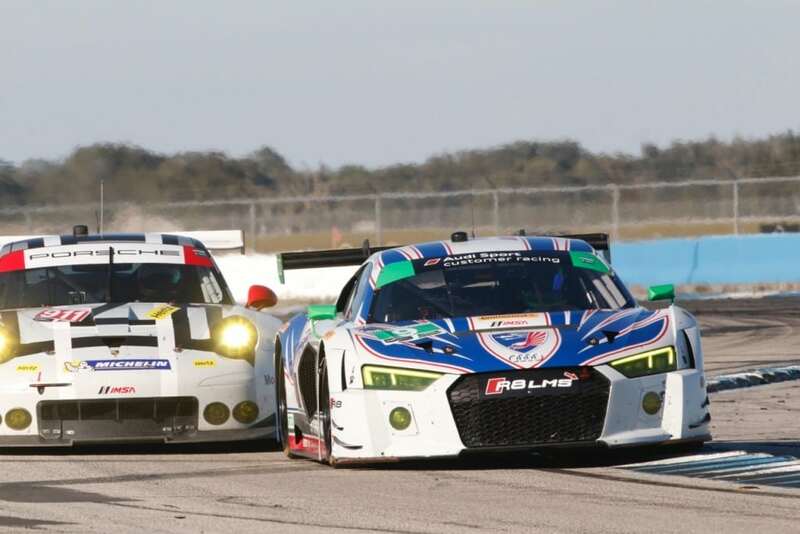 March saw the IMSA racing season take on Sebring International Raceway, a track that started as a US Army Air Force base during the second world war and moved on to host the first ever F1 US Grand Prix — but it’s mostly known for holding one of the top endurance races in the world. The 12 hours of Sebring has been running since 1952 and is a top stop for any endurance racer. This challenging 17-turn track has it all — from punishing bumps and high speed sweepers to tight hairpins and perilous sections when the rain hits. 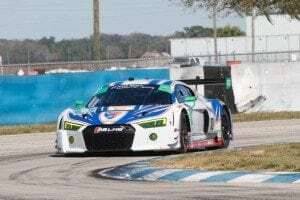 Simraceway was well represented in the weekend with Michael Wheldon making his debut in the IMSA Pro Lites series, Matt Bell once again behind the wheel of the Stevenson Audi in GTD, as well as several drivers in the Continental Tire Series. Here’s some updates on how the weekend went for them. Matt Bell, teamed with Lawson Aschenbach and Dion von Moltke in the No. 9 Stevenson Motorsports Audi R8 LMS for the 12 hour race. A disappointing qualifying session saw the No. 9 machine start from 11th.To top that off, they also had to replace the gearbox the night before the race. Race day for the 64th annual Mobil 1 Twelve Hours of Sebring Fueled by Fresh from Florida dawned bright and clear. Unfortunately, the weather did not hold and made way for an uncharacteristically wet race day providing a unique challenge for the entire paddock, but one for which the Stevenson Audis were more than prepared. 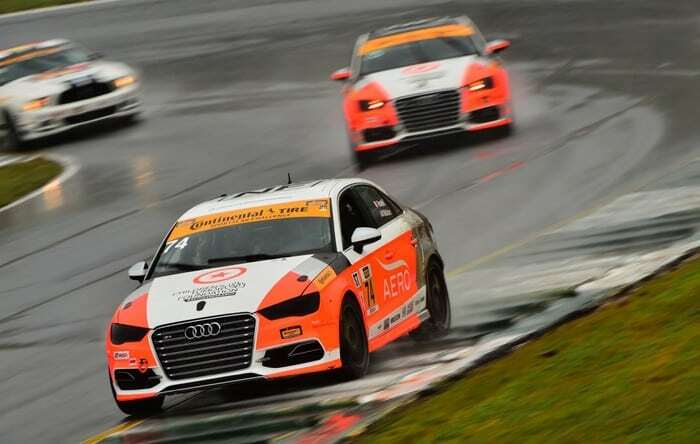 Although the second round of IMSA WeatherTech Championship competition marked just the second outing for Stevenson in their new Audi machines, the 2015 IMSA Continental Tire SportsCar Challenge Championship winning team proved its mettle as they fought through the changing conditions and sailed through a deluge with No. 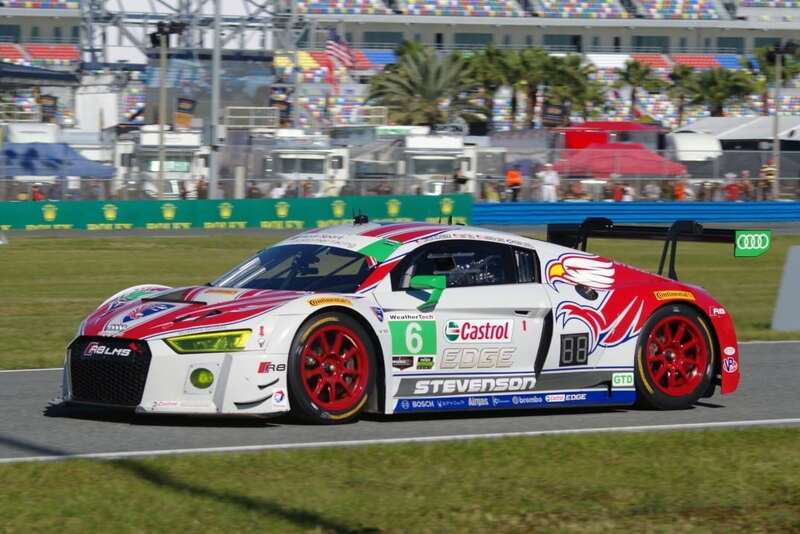 9 Audi machine running in the top-10 as track conditions deteriorated to the point that IMSA red flagged the race for over two hours. 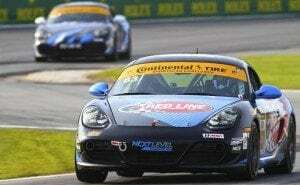 They showed strong pace early in the race and remained in podium contention for a majority of the endurance classic. Despite an afternoon deluge, all three drivers fought through it all and at a couple of points in the race led the field. Unfortunately, an engine issue with just under 3 hours remaining in the race forced the No. 9 machine back to the garage where the condition was diagnosed to be race-ending and the crew had to accept a 16th place finish. “We just finished rounds 1 & 2 of the Mazda Prototype Lites presented by Cooper Tire championship at Sebring International Raceway. This was my first time in the Elan DP-02 with the Mazda MZR 2.0. I have raced Pro Mazda before which is the same tub as the DP-02, but that’s where the similarities end. The DP-02 has a wider track, and larger front tires. The car also has a full tunnel design underneath which creates double the down-force. All I can say is the car is an absolute blast to drive. These first rounds were also my first time racing at Sebring. Most told me it was bumpy, and the track definitely delivered. I ran with World Speed Motorsports and we showed up last second to the race do to finalizing my funding. We were behind the eight ball when we showed up. Thankfully the team did an excellent job and we slowly found our pace and set up as we did testing. A small gearbox problem ended our test day early, but we knew where we could find speed. The next day was just practice, and we made more changed to the car and continued to find more pace. Then came qualifying and we thought we had a good shot at a top five, however, a shortened qualifying do to a accident put us P9. I knew it was going to be a good race though, as I was up 1.7 seconds when the red flags came up. We defiantly had the pace of the front runners, just needed some track time. 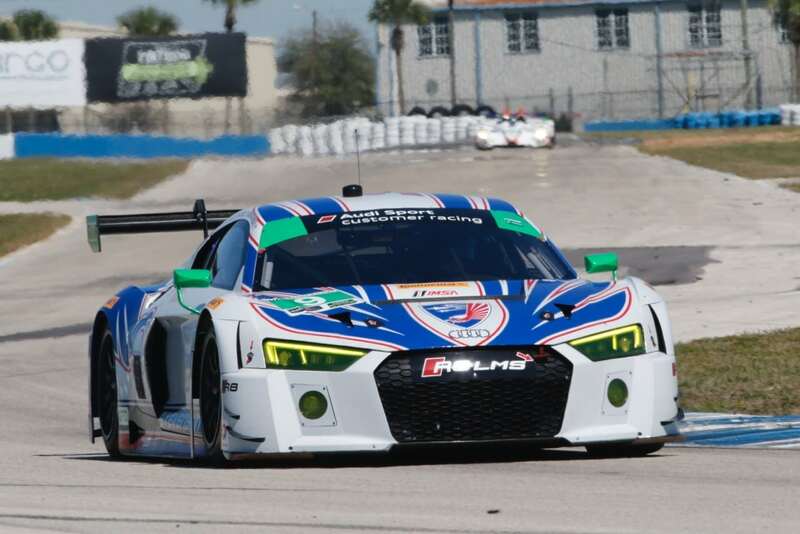 Nick & Spencer were ready to capitalize on a runner-up finish at Daytona with another strong performance at Sebring. Hopes were high after practice where the No. 17 Legistics/RS1/RickieFowler.com Porsche Cayman seemed to handle the Florida heat better than the other ST entrants. 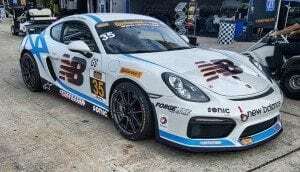 Nick Galante qualified the Cayman in seventh and was doing well at the start of the two-hour race when he reported trouble with the handling of the car. The crew determined that a slight bit of contact with another car had broken the Cayman’s sway bar drop link. This resulted in a large amount of oversteer. Galante held on and brought the car in for its scheduled pit stop and driver change to Pumpelly. 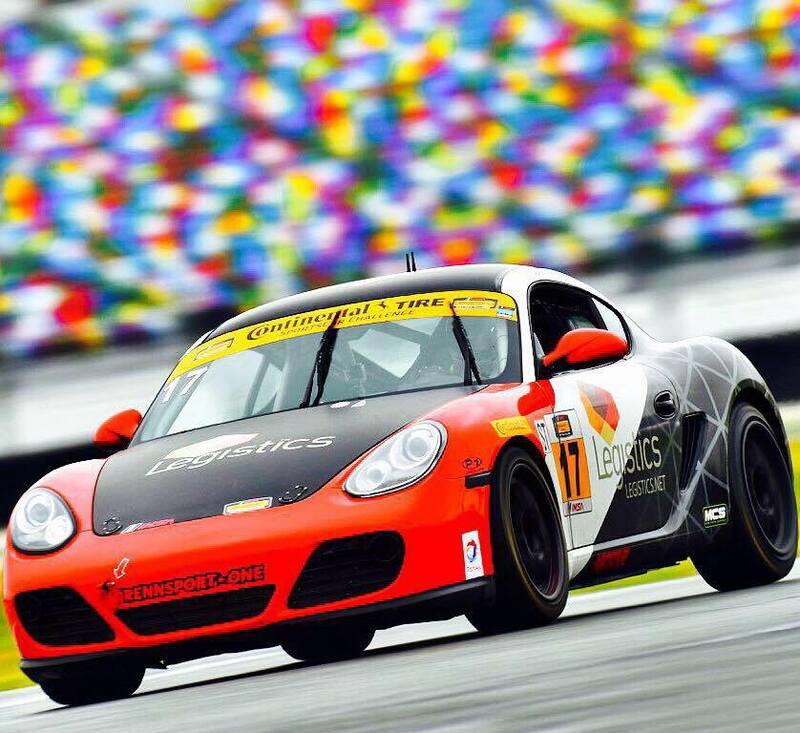 Not long after taking the reins, Pumpelly was going head-to-head with another Cayman when he suddenly lost the ABS. 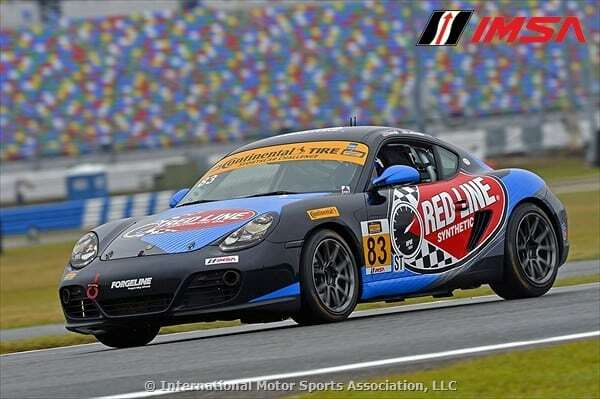 Pumpelly crossed the line in 10th, taking home valuable championship points to bank with the team’s Daytona performance. 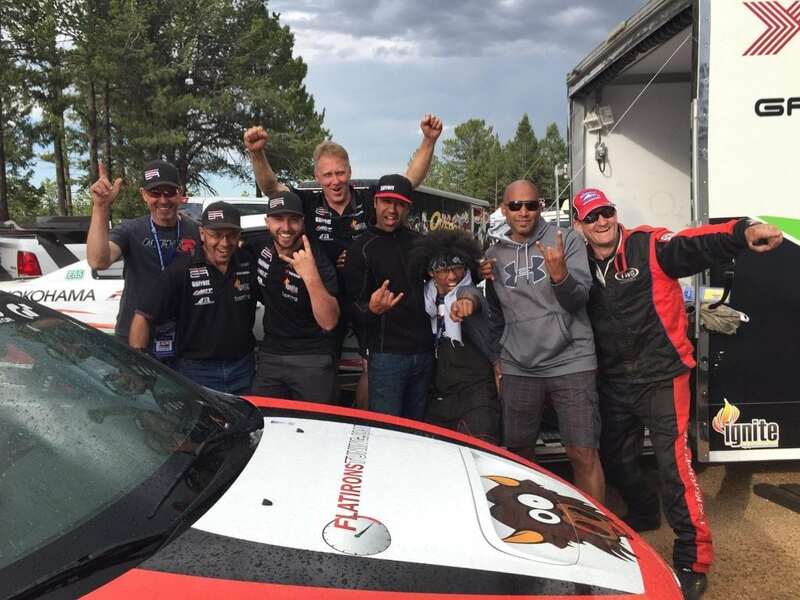 Tyler took a week off from jumping trucks in the Robby Gordon Stadium Truck Series to compete in his first Continental Tire series race of 2016 with the CJ Wilson Racing Porsche Cayman GT4 alongside teammate Till Bechtolscheimer. After Till started a fine 6th place, Tyler took over for the closing stint & was involved in a tight battle for 3rd but wasn’t able to make a move in the last laps and had to settle for 5th place in the end. 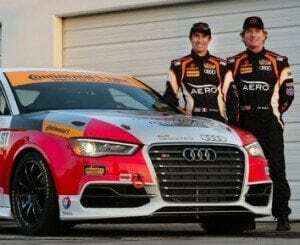 “We had high hopes to return to Sebring with a much improved Audi S3… and it was, but we still were having some minor transmission issues, and the biggest problem, is that right now, our Audi is just too slow. The closest to the front we could get was about 2.5 seconds. Then in Qualifying, Jim was surprised by one of the Mazdas’ which was off in turn 1, as he tried to avoid it, he lost the car, and ended up hitting the wall, hard enough that we could not take the start the next day. Jim was a little bit sore, but mostly fine. He did succeed in avoiding the stranded Justin Piccitel who he would have T-boned! Geri’s career in motorsports evolved from her professional experience working in design and marketing. 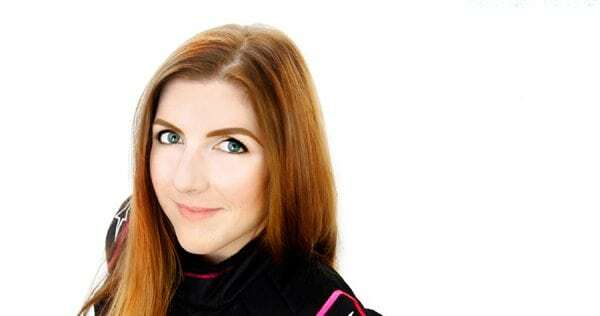 After completing her master’s degree in England and spending over a decade in the publishing industry, she made the transition to the track with a client base of drivers and teams from series such as NASCAR, GRAND-AM, and ALMS. Even before her career change, Geri had spent time racing karts and a variety of sports cars in both sprint and endurance events. She is one of very few women in the industry who regularly works with clients in high performance cars including Audi, BMW, Porsche, McLaren and Ferrari. Geri utilizes her racing experience to assist women who wish to enter the sport, helping them realize their potential by instilling the confidence needed to perform successfully on track. Mikel Miller has more than 25 years of experience in the industry as a driver, instructor, coach, engineer, and facilitator. 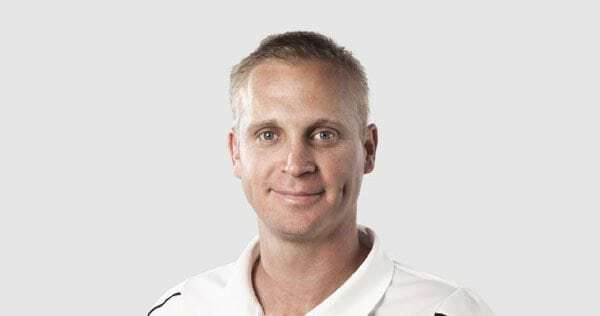 For the past several years he has been racing Grand Am, test driving, coaching, and running racing schools while working with manufacturers as a driver, product specialist, and right-seat driver. Mikel’s varied career has included open-wheel, sedan, and endurance racing, prototype, tire, and manufacturer testing, drifting, off-road, stunt, and precision driving, law enforcement and special ops training. 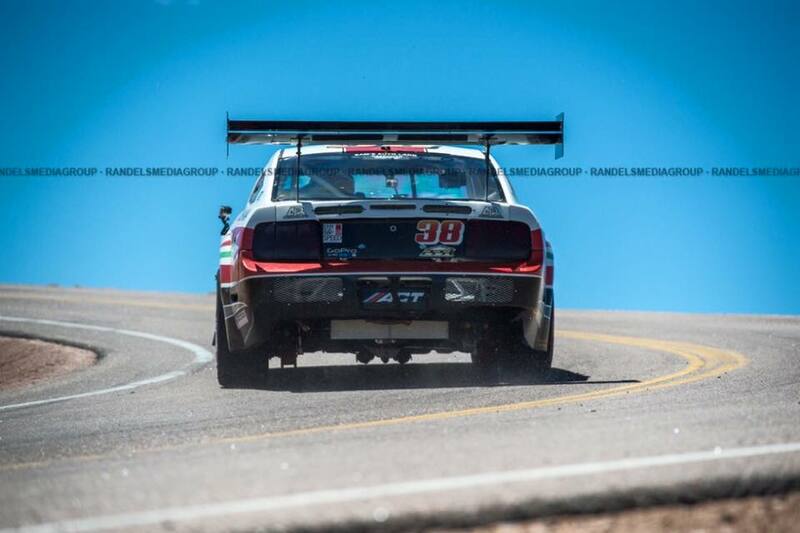 When away from the PDC/ASCE, he still actively races sports cars and vintage cars. 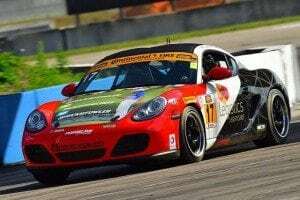 Lauchlin O’Sullivan has over 20 years of experience in the industry as an instructor, professional racer, and factory driver. For the last 10 years, he has been involved with product knowledge instruction and training seminars as well as working for a variety of automotive manufacturers as a product specialist and “right-seat driver”. Lauchlin’s wide-ranging instruction background has included ice and winter driving programs, on and off road car courses and law enforcement and special ops training. He has also spent time in front of the camera as a precision and stunt driver for commercials, film and TV shows. 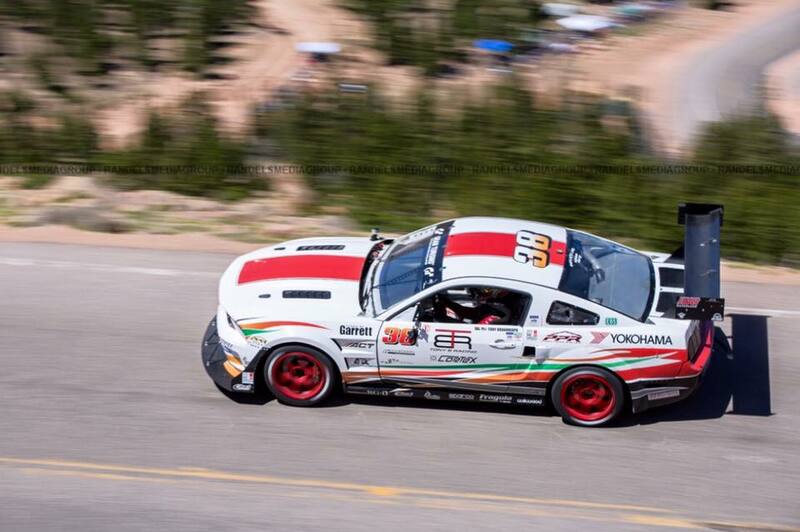 On the track, he claimed the Rally America Super Production National Championship title in 2012. 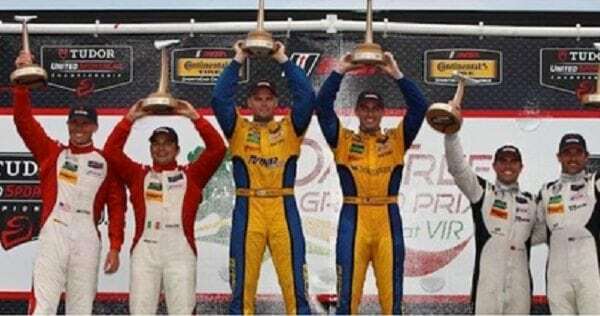 There was a distinctly Simraceway flavor to the weekend’s racing with uber-talented PDC alumni Dane Cameron (TUDOR United SportsCar Championship, GTD class) and Gabby Chaves (Indy Lights Championship) both securing significant victories. The wins leave Cameron tied for the lead in the Drivers’ Championship and hands Chaves his first ever Indy Lights title. Congratulations to them! If that wasn’t enough, the weekend also saw an impressive second-in-class (behind Cameron) for Jeff Westphal and a P3 for Greg Liefooghe (Continental Tire SportsCar Challenge, ST class), both from the PDC’s world-class pool of instructors. To follow in the foosteps of Dane and Gabby, check out our current courses and programs now! 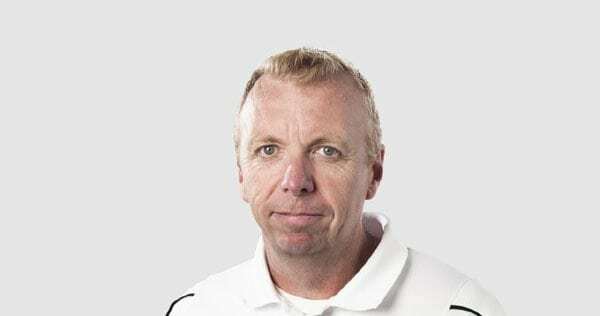 Randal began his career in 1990 as an instructor at the Skip Barber Racing School, where he taught courses and assisted with corporate driving programs. 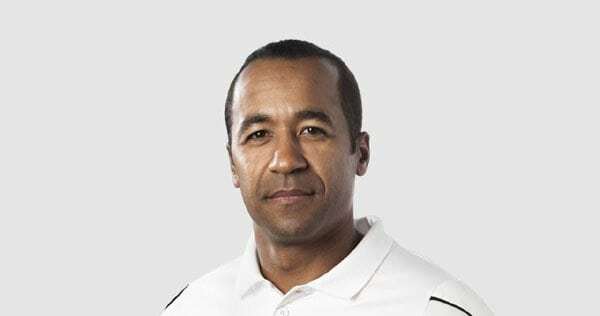 In 2009, he was promoted to Chief Instructor–a responsibility he added to in 2011 when he took on the role of managing the AMG Driving Academy, which Skip Barber ran for Mercedes Benz USA. Away from his training duties, Randal spent more than 15 years in the role of Pit Lane Coordinator for both the Skip Barber National Championship Series and Skip Barber Western Regional Race Series. From 2011, students and guests at the Simraceway Performance Driving Center and Audi sportscar experience have been benefiting from Randal’s 25 years of instructional experience. 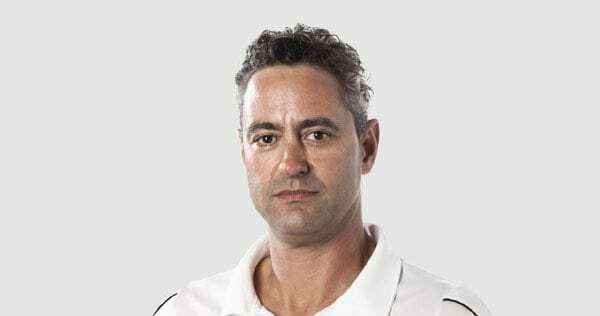 When away from Sonoma Raceway, he also finds the time to work as a private coach in the Ferrari Challenge Series and various vintage and other amateur championships. Paul has been racing for over 23 years. A natural on the track, he started out by winning his first ever race on the last corner of the final lap. A year later he carried off his first championship, before turning to the pro circuit in IMSA endurance racing. 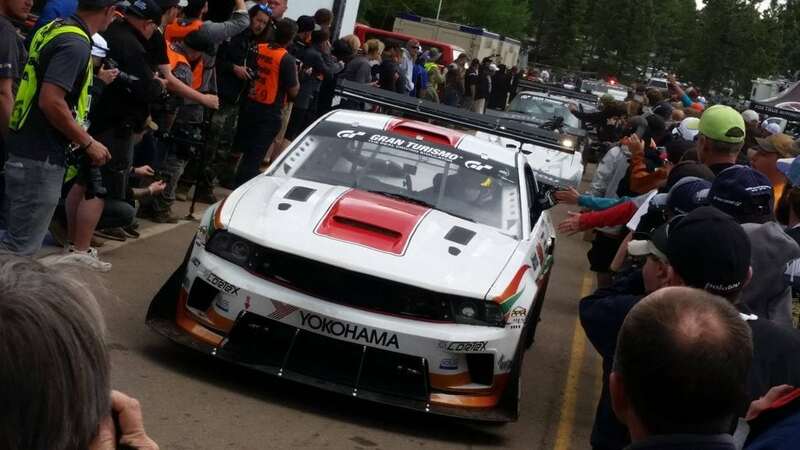 Although primarily a “tin-top” racer, he has driven a variety of car types, including Super Touring sedans, formula cars, and sports car endurance GTs. 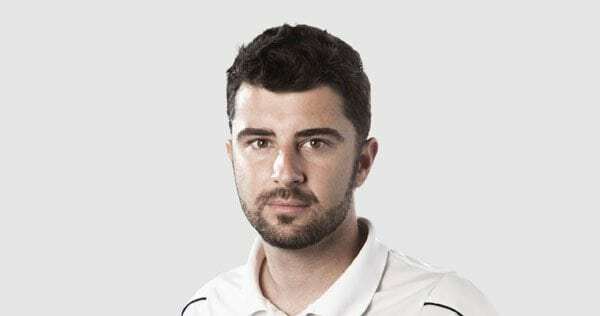 Alongside his racing, he has made a career of coaching in series events such as Grand Am, ALMS and SCCA, as well as providing incisive insights for the Formula1blog racing website and podcast. After some years on the road helping show off the latest Audi cars in performance events, Paul settled down at Sonoma Raceway in 2009 and has been applying his not-insignificant skill set to helping the Simraceway Performance Driving Center and Audi sportscar experience ever since. 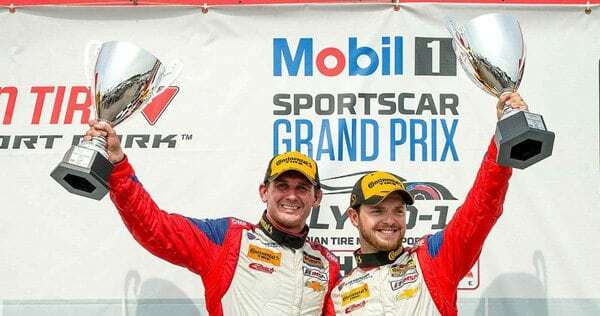 Simraceway Performance Driving Center instructor Matt Bell and his co-driver Andy Lally secured a hard-fought victory in round 7 of the IMSA Continental Tire SportsCar Challenge at Canadian Tire Motorsport Park on Saturday. The pair guided their No. 9 Stevenson Automotive Group Chevrolet Camaro Z/28.R from third on the grid to an awesome victory which leaves Matt handily-placed in the GS class driver standings as he aims to surpass his 2nd place finishes in 2012 and 2013. Jeff’s first racing experience came at the age of five on a bicycle, when he competed in Bicycle Moto Cross all over California. At nine, he began racing karts, and his subsequent success saw him switch to SCCA competition for two years in the Formula Ford class. 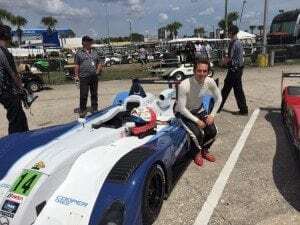 After racing in Formula Continental, he travelled around the country competing in the US Formula Ford 2000 National Championship and notching multiple race wins and podium finishes in the American Continental Championship. Jeff’s passion for passing on his skills was evident from an early age. His teaching career began as a summer job at his local go-kart school when he was aged 13. He worked at the school sporadically through high school, before committing to it full time. 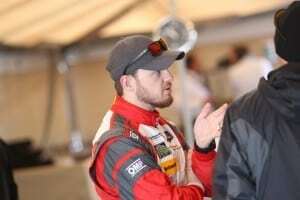 Since 2007, he has continued to hone his craft as a racing instructor, and is now is a lead instructor for the Audi sportscar experience and Simraceway Performance Driving Center. 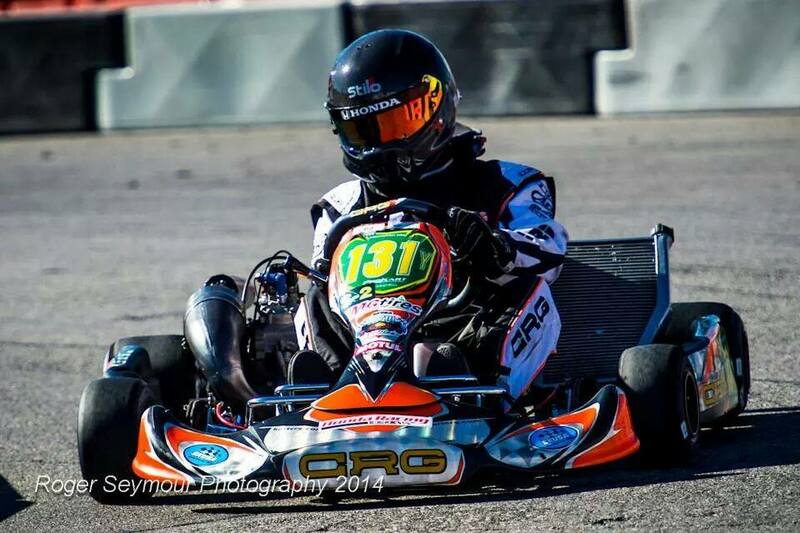 Australian Dane Rudolph began karting at 14 years of age, competing in Juniors, Rotax and ICA. 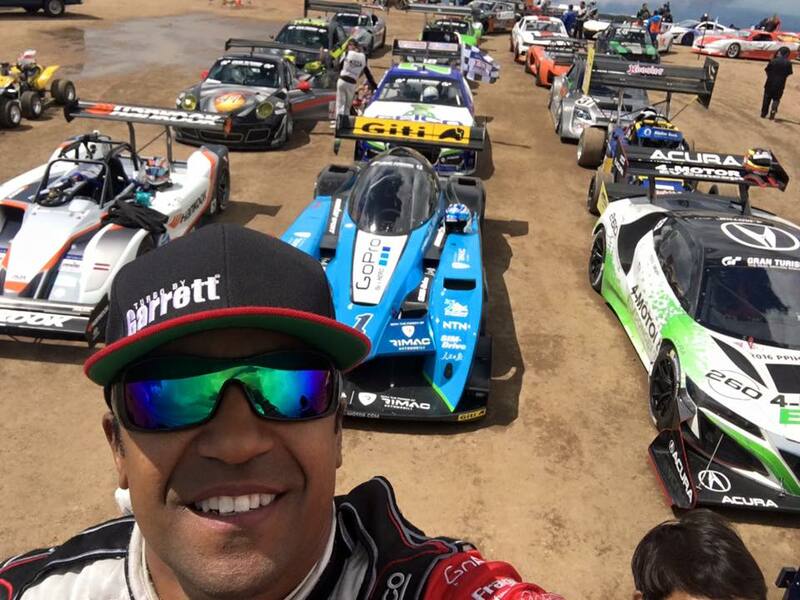 Moving into open wheelers, he raced in the Australian Formula Ford Championship and Formula 4000 Series, on top of taking part in a host of Dirt Speedway Midget events in his native country. 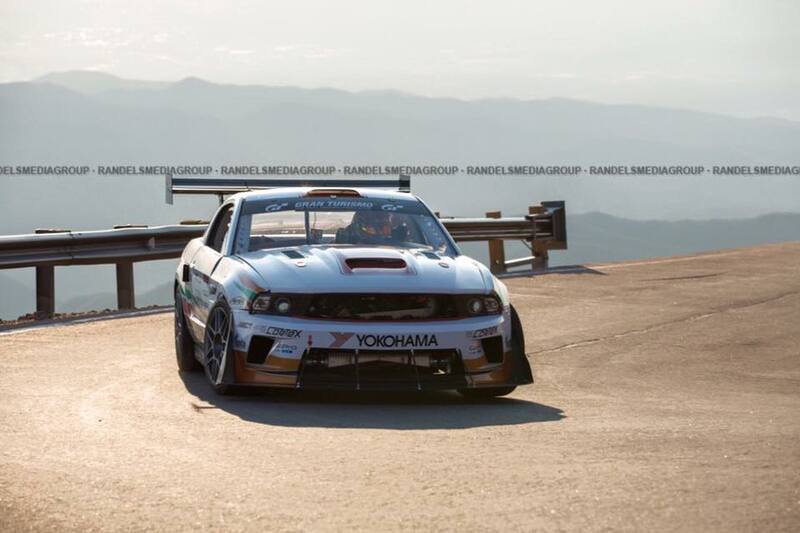 As well as competing in the Australian National Production Car Championship, Dane has also participated at a number of 24-hour endurance events, including races at Sepang, Dubai and the Nurburgring. 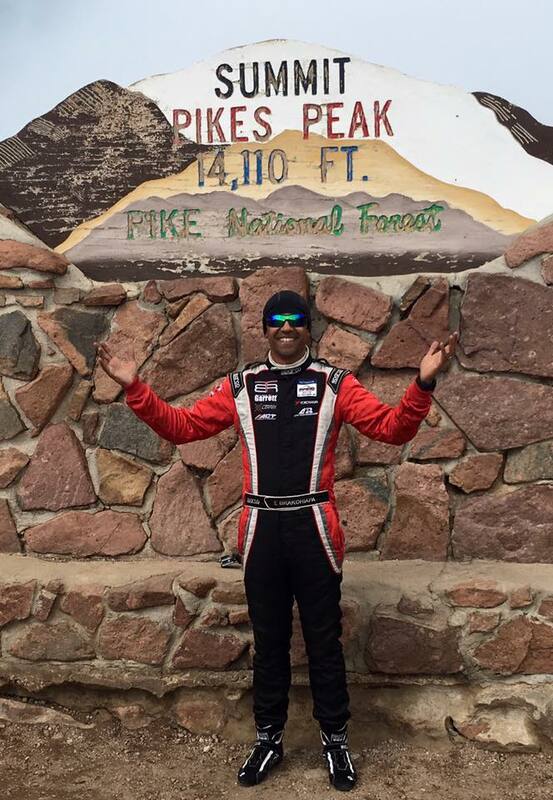 In 2008, he moved permanently to the US and began competing in the NASCAR Whelen All-American Series. 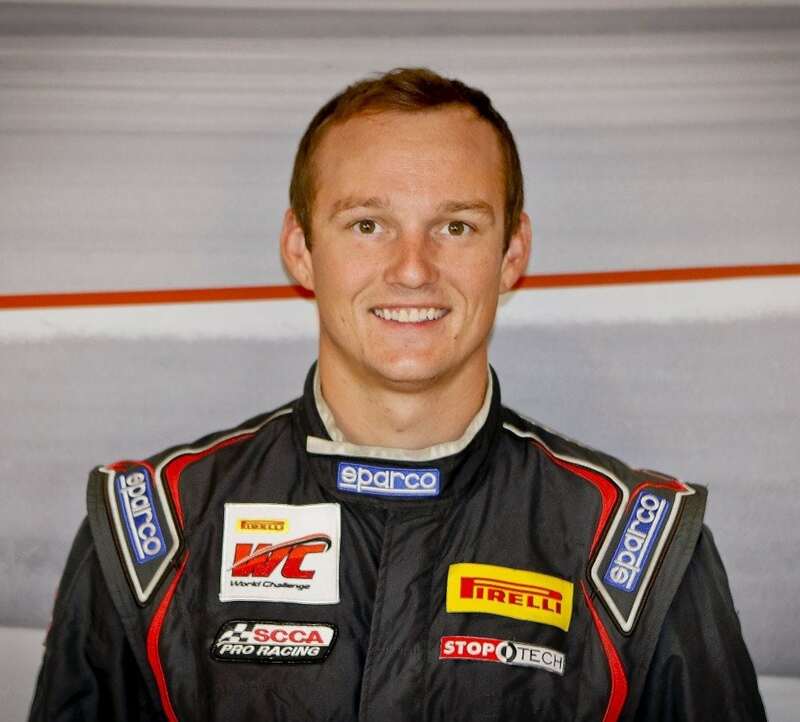 He is currently a lead instructor with the Audi sportscar experience and Simraceway Performance Driving Center. Andrew started competing on motocross bikes when he was eight. 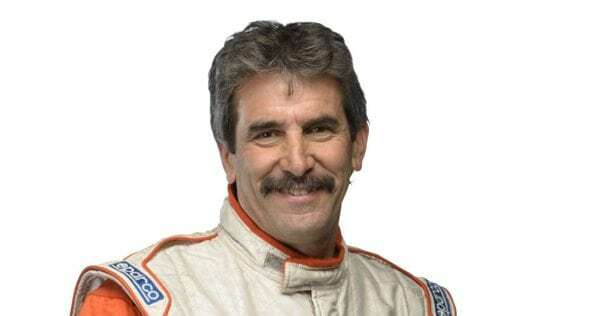 In the late 80s and early 90s, he attended racing schools in both California and Arizona, successfully competing in SCCA Improved Touring and garnering multiple wins and podium finishes. By 1998 he was running Pro-7 (spec RX-7) and continuing his winning ways. One of our lead instructors, Andrew has been involved in numerous OEM events and tours throughout the years. 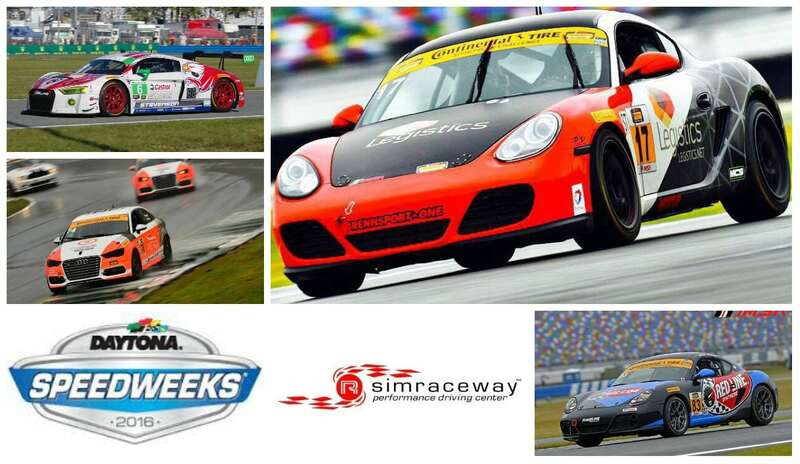 He coaches drivers in numerous racing series and helps facilitate manufacturer training events. For more than a decade Andrew has also used his unparalleled experience behind the wheel to help save the lives of America’s youth, contributing to a non-profit teen-driving program. 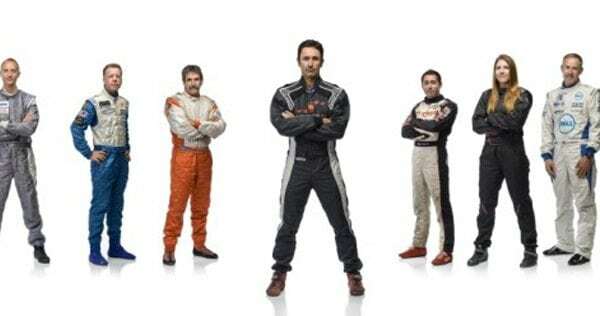 Tony has been a professional race driver for more than a decade. 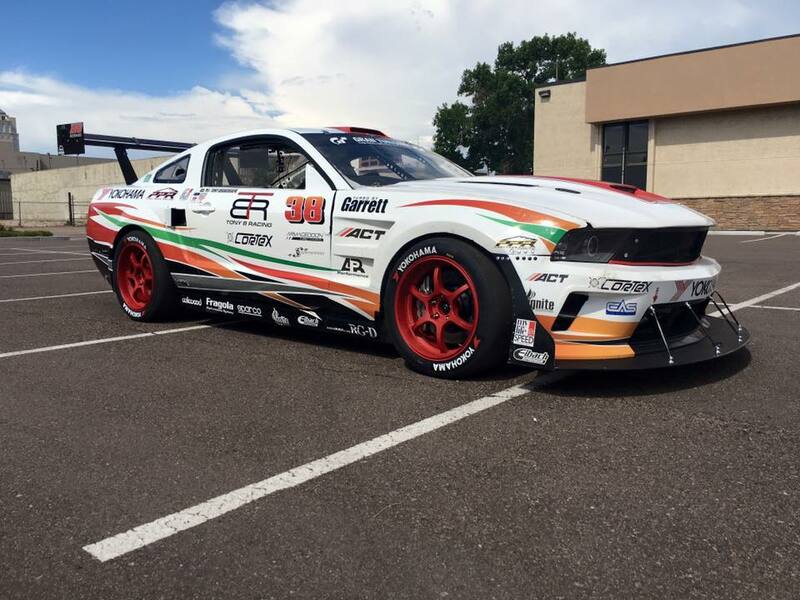 His wide-ranging experience includes open-wheel, stock car, sportscar, touring car, and kart racing, and he’s also competed in the Formula Drift National Championship. Competition has taken him all over the world, including appearances at the Yas Marina Formula One circuit in Abu Dhabi, Qatar’s Al-Anabi racetrack and the Sepang International Circuit in Malaysia. As well as working as a private driving coach for various vintage, Ferrari Challenge, Rolex and American Le Mans Series teams, Tony is also an accomplished film and TV stunt driver. He recently took part in the movies Jack Reacher, which starred Tom Cruise, and Need for Speed. Audi sportscar experience and Simraceway Performance Driving Center instructor Jeff Westphal is a highly-successful pro driver. 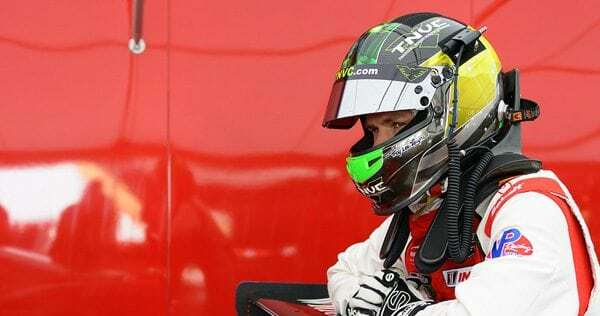 He has acquired championships and track records in both open-wheel and sports car disciplines, experiencing the former up to the current Indy Lights car, and the latter up to Rolex GT. Currently racing for Scuderia Corsa in the #63 Ferrari 458 GT, he has run at the front of talented fields for a number of years. On top of Jeff’s speedy ascent within the racing community, he is also a mine of knowledge when it comes to car setup and data acquisition, which makes him an invaluable asset to any team.